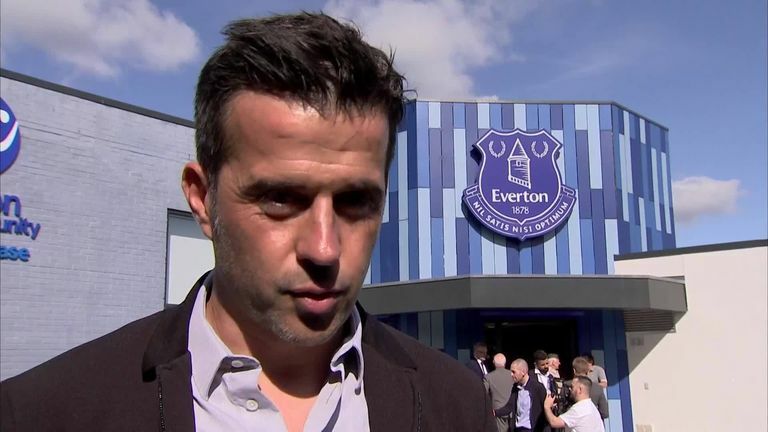 Marco Silva says he wants to be part of Everton's "big story"
Everton manager Marco Silva insists it's too early to speak about creating a legacy at Goodison Park, but says he does want to be part of the club's "big story". The former Watford boss took charge at Everton in May, following the departure of Sam Allardyce. Everton are unbeaten in the Premier League so far this season and sit seventh in the table, above Leicester, Arsenal and Manchester United. Speaking at an Everton in the Community event on Wednesday for the opening of the Blue Base, Silva said: "It's not the moment to speak now (about legacies). "When you're at a club like Everton you want to be a part of that story. For me it's really important - it's a long-term project. "I want to build something but at the end of the day the most important thing will be the result. Football is always like that but what you want to do in the future is to be part of this big story." 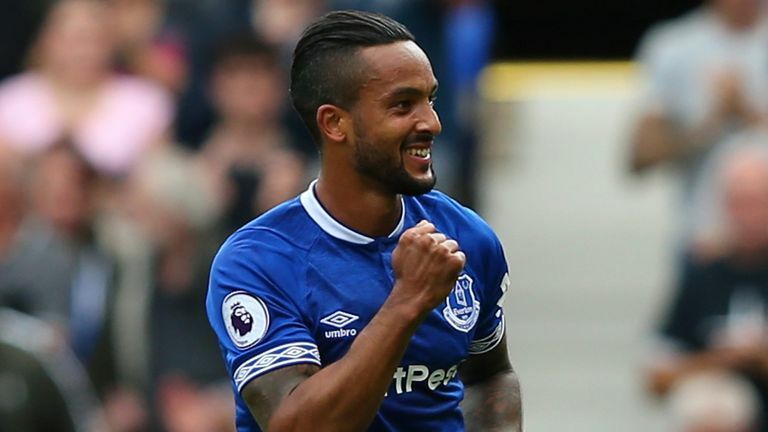 Despite not losing a game, Everton have picked up six points from a potential 12 in their first four games. They have won one game - a 2-1 victory at home to Southampton, but Silva wants more from his side. "We should have taken more points than we have in this moment," he said. "We started well, in our first two or three games despite problems, we played two halves with 10 players, but we performed well. "We're building something important in the dressing room, the attitude and our behaviour as well."